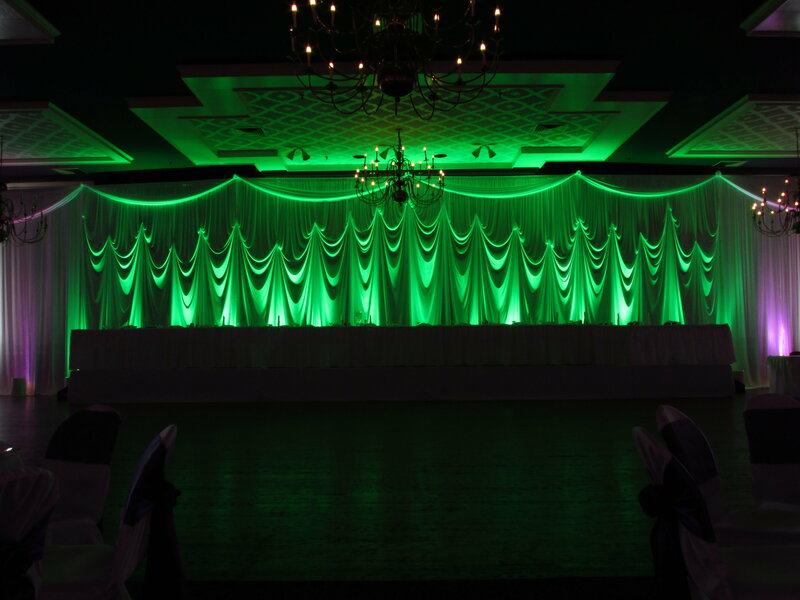 Today we are sharing St. Patrick’s Day Ideas From Our Sister Company Elegant Event Lighting! 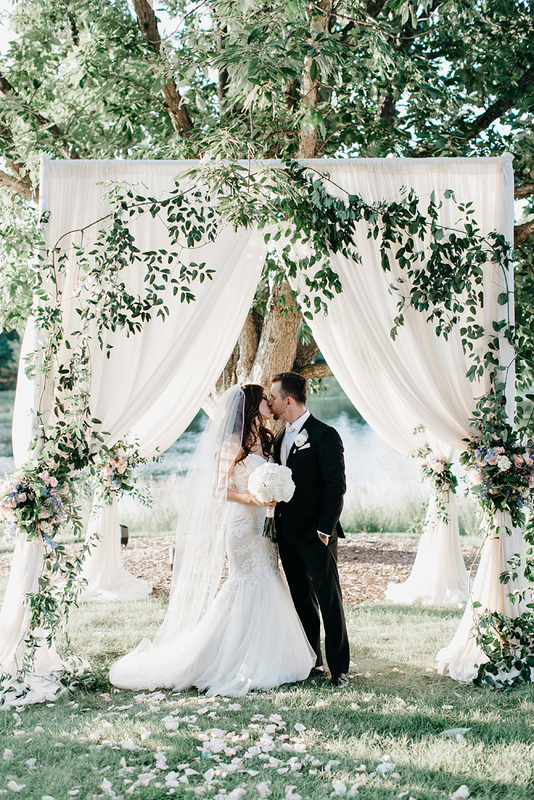 Anxhela & Tao’s ceremony was stunning – a greenery wrapped Chuppah at the Morton Arboretum. 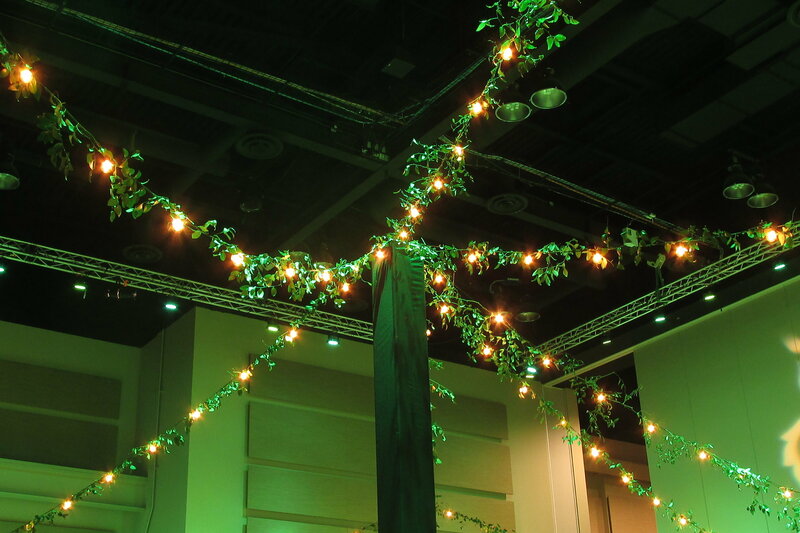 Tinley Park Convention Center last weekend was a wonderland of greenery & Italian globe cafe string lighting for Riverside Healthcare’s “Gardens of Gratitude” 2018 Heart Ball. 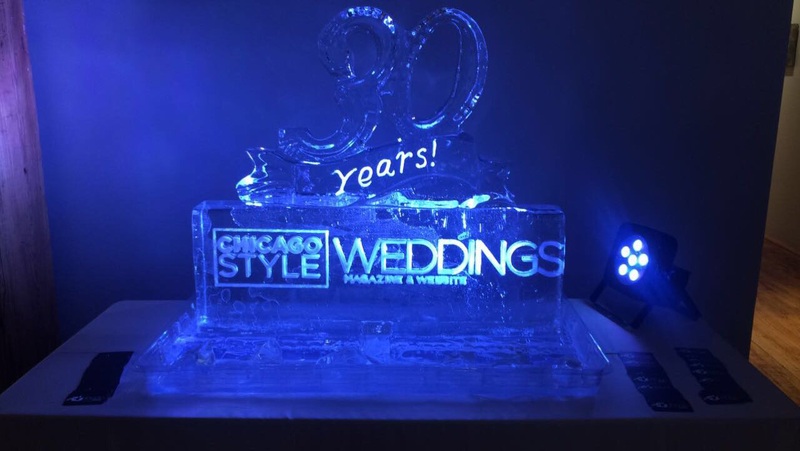 EEL loved working with TAMAR Productions for this amazing event where $600,000 was raised for the Riverside Heart & Vascular Institute. 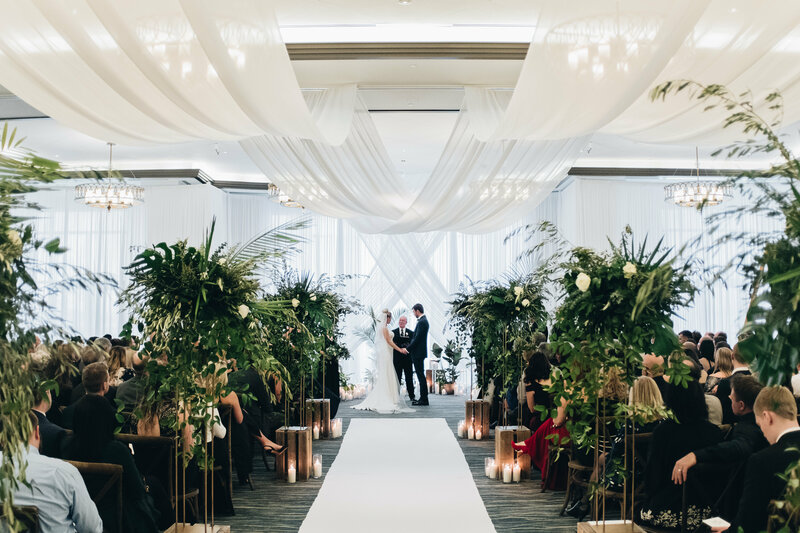 Taylor & Josh’s ceremony at Edgewater Wisconsin was the perfect balance of elegant white room draping & ceiling draping combined with fabulous floral/greenery from Daffodil*Parker. 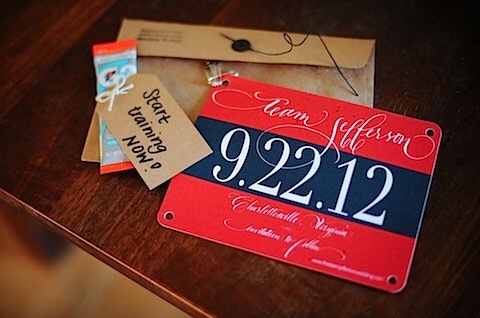 Thank you Cherry Blossom Events for bringing this dream team together and Paper Antler for the amazing photo. 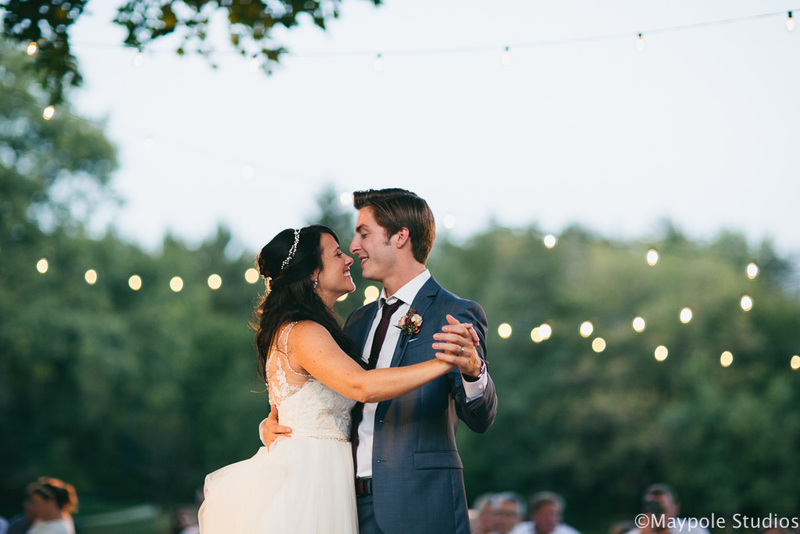 A favorite shot of Jessica & Jeremiah’s wedding captured by Jenella Kappe Photography. 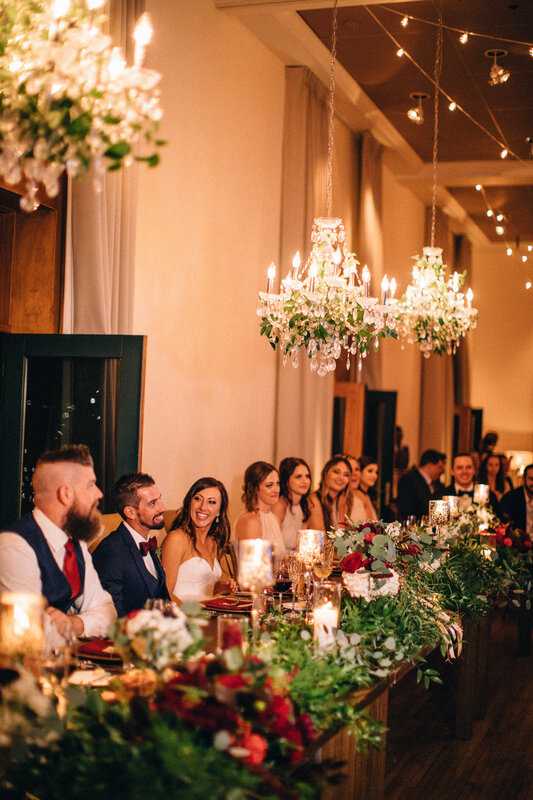 A simple but perfect touch of greenery from Stemline Creative on glowing crystal chandeliers for above their head table. 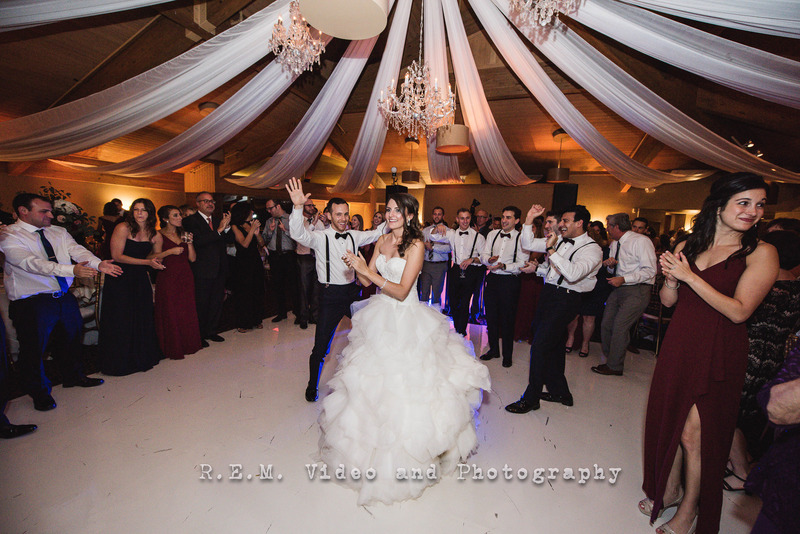 John & Vanessa’s wedding reception backdrop at Lexington House Banquets. 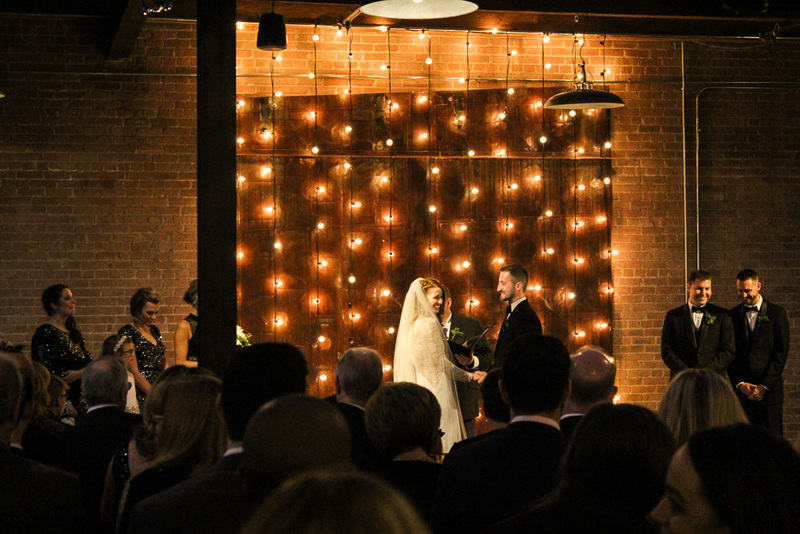 This “pick-up” drape design and green uplighting was the perfect pop to their space! Did you know? The wedding ring goes on the ring finger, because it is the only finger with a vein that connects to the heart.